– World Senior Champion res. 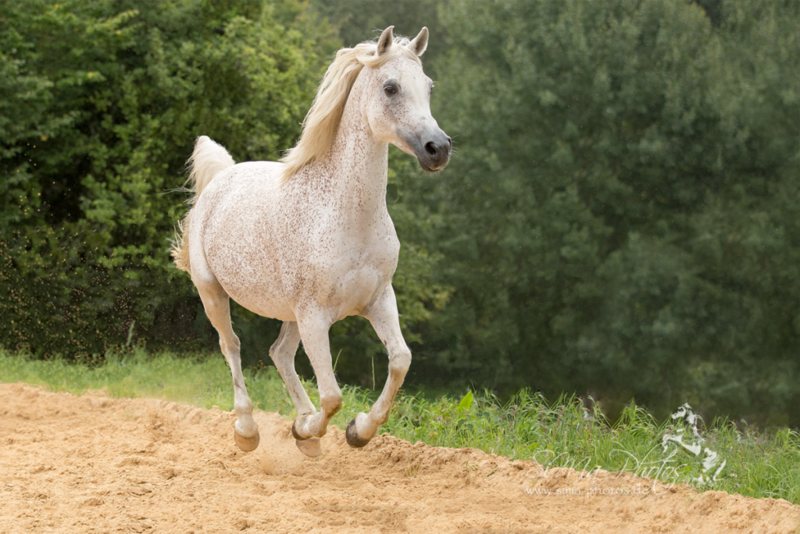 – In particular: Khidar´s daughters are rare and really fantastic & valuable breeding mares. Alia E.A. 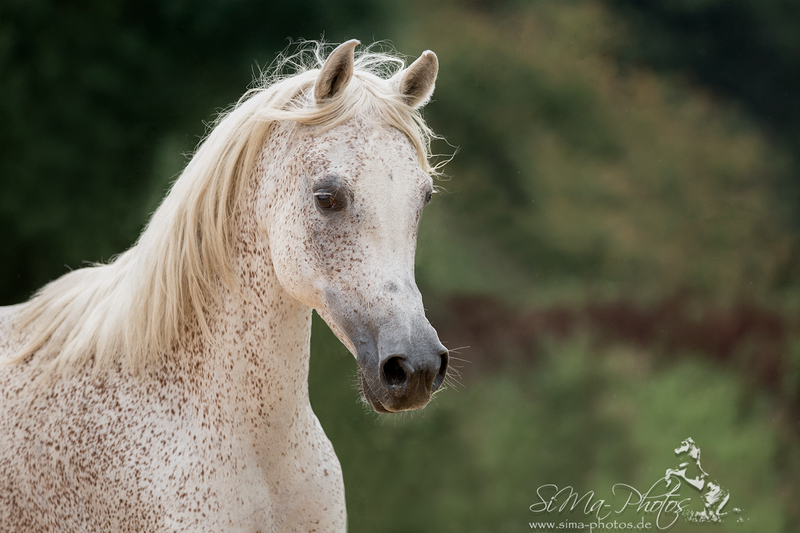 (out of Arabeska by Eldon, bred in Janów Podlaski, Poland), breeder Equus Arabians, owner: Al Muawd Stud. 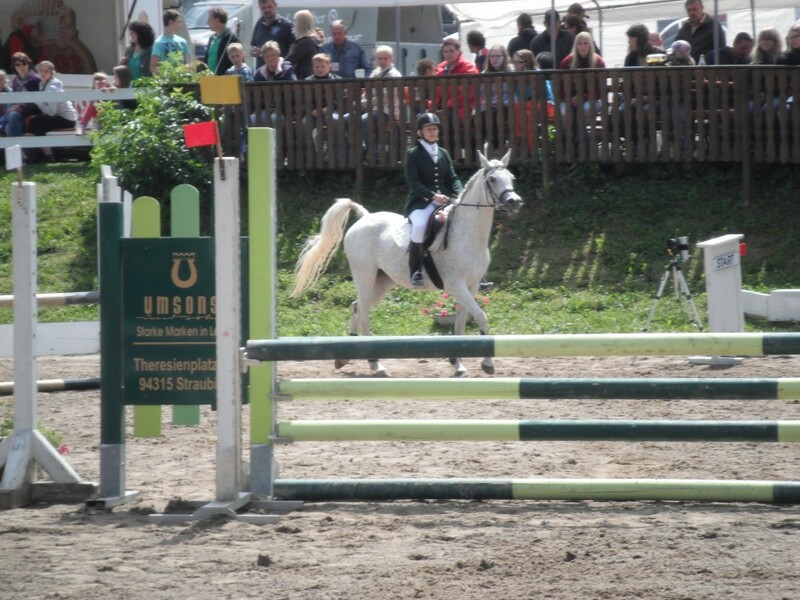 She won the European Champion Mare title in Verona 2011. 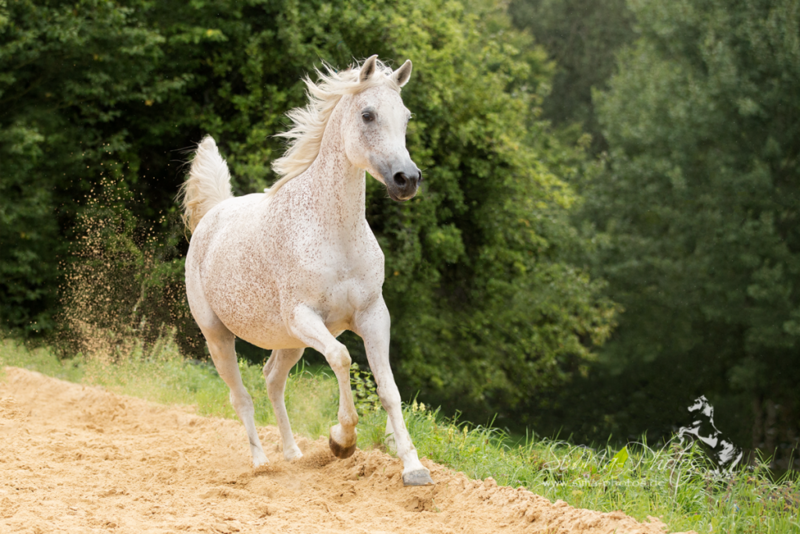 Djamena comes from a Swiss thoroughbred breed and has received an excellent riding training in Austria (with your previous owner Sandra – thanks again!) 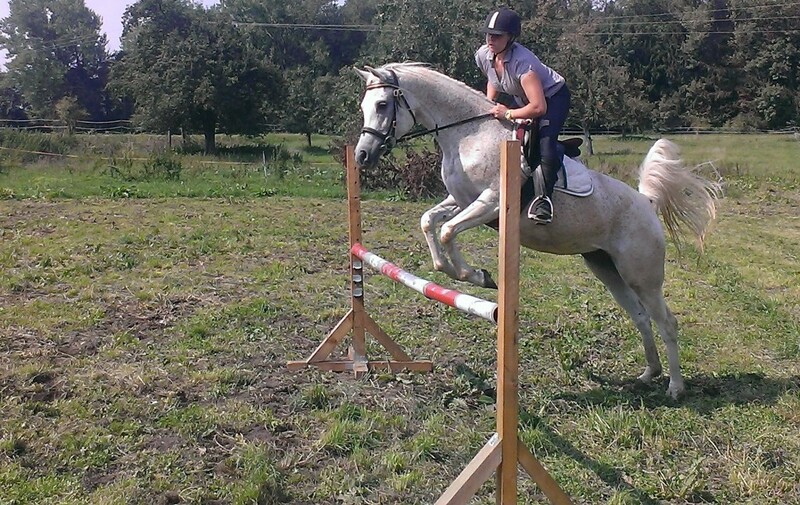 As a riding horse (English, dressage, jumping). It is particularly impressive for its outstanding corridors. 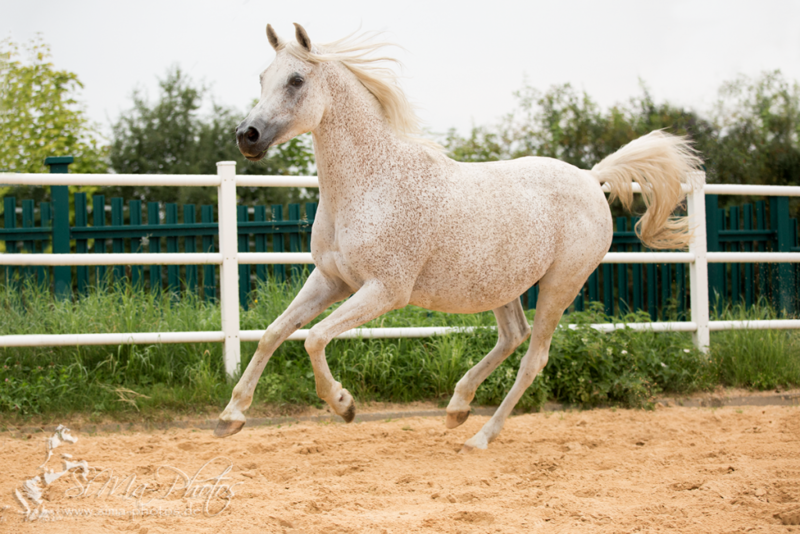 Due to their enormous strengths in gear and riding, we are very excited about your first foal (from World Champion Kais Al Baydaa) in 2015. Update 2015: She did not disappoint us: her foals of World Champion Kais Al Baydaa with the name Kediro MA is beautiful, typical and has very good movements. 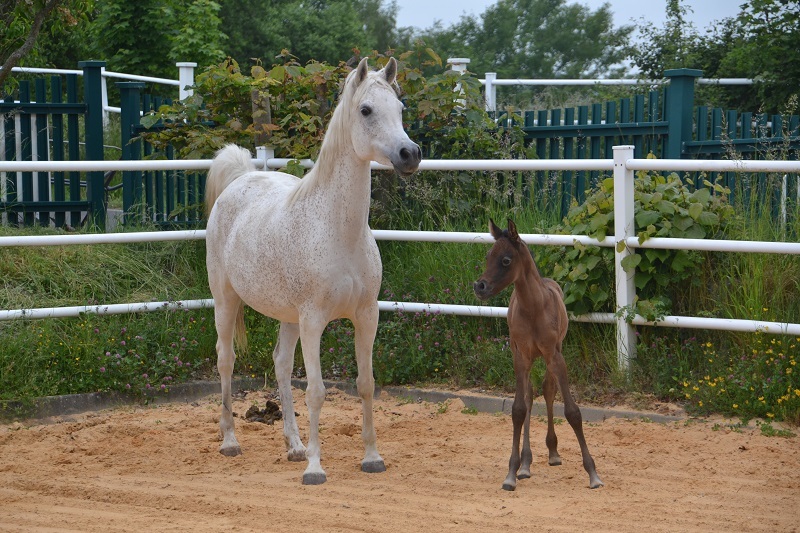 For 2016 we have not planned foals from Djamena. BUt for 2017 we will breed her to Aja Angelo to cross her lines with the lines of Magnum PPsyche / WH Justice which resulted mainly in lovely foals and horses eg. Shanghai EA. Update March 2017: In 2017, Djamena of multi-gold champion Aja Angelo (by WH Justice) gave us again a very correct typical foal: Amiro MA. 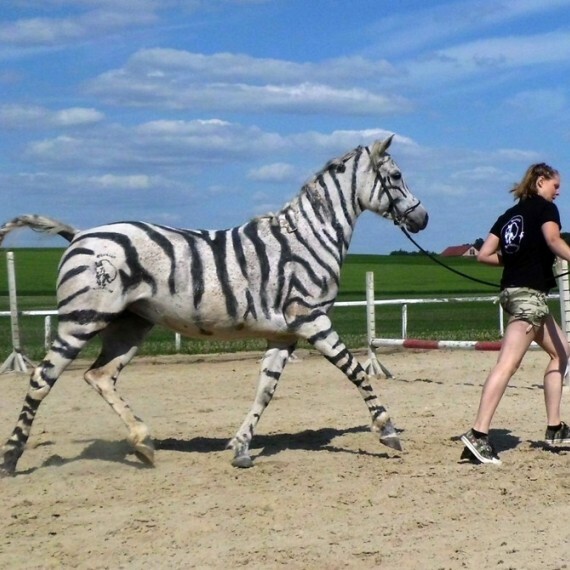 He has strong movements, a beautiful head, correct body and foundation. He is fascinated by his human-being and is from the beginning a Frohnatur. Djamena has now given us two foals that have overwhelmed us. 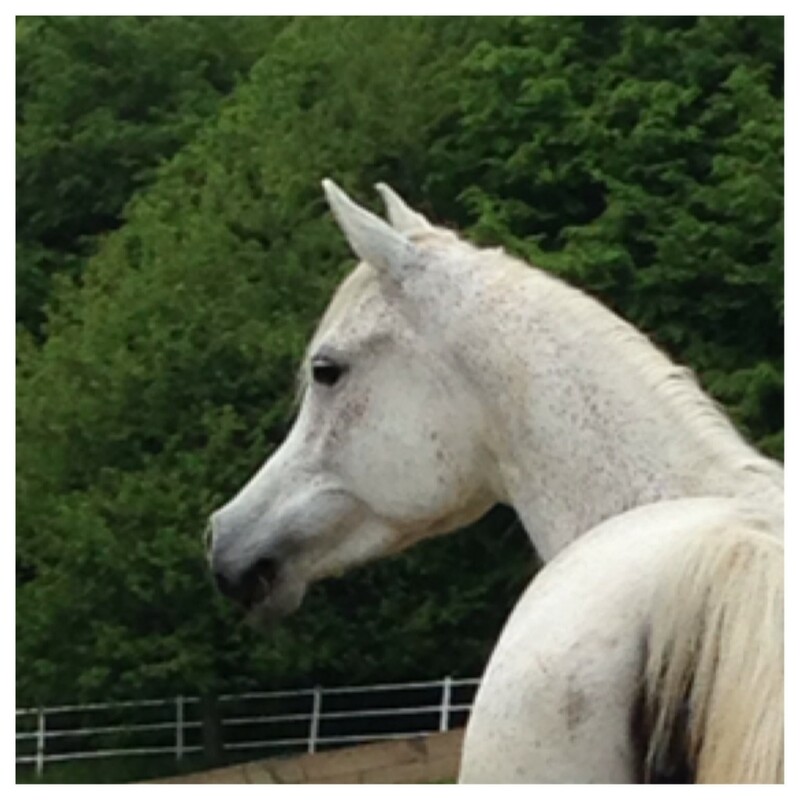 We see them as a quality Khidar mare in breeding but also in reitsport with their excellent training. 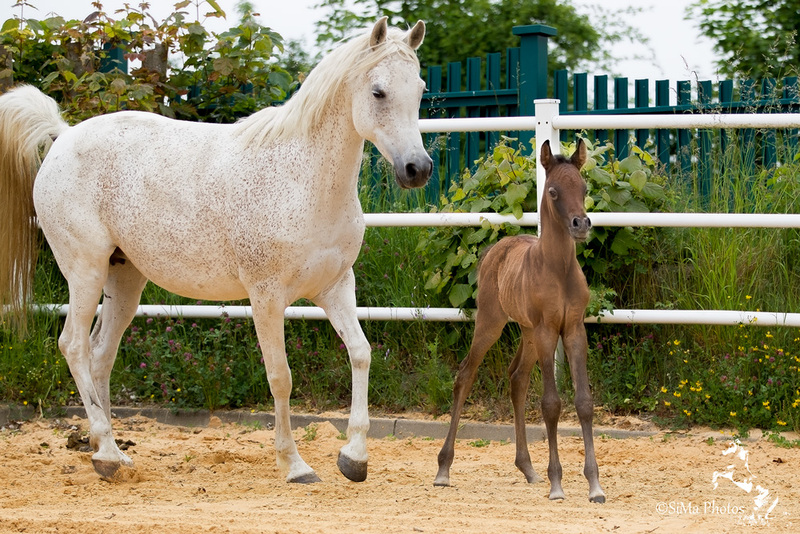 Since she is an excellent mother who has mastered all births without problems, more foals would be wonderful.